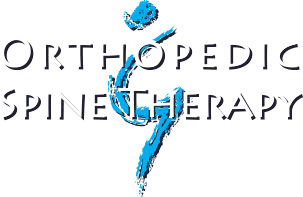 Chase appreciates the manual therapy focus that Orthopedic & Spine Therapy prides itself on, as well as the ability to work with skilled co-workers. 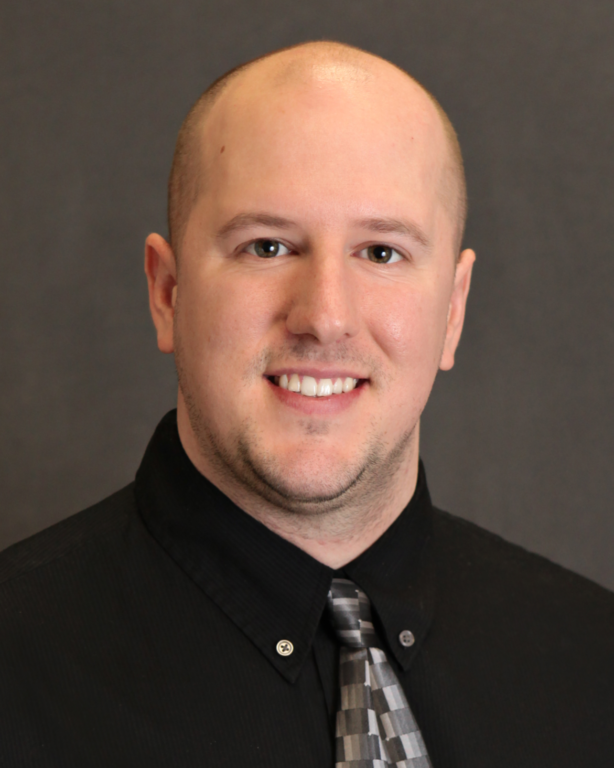 Chase fits right in at Orthopedic & Spine Therapy, believing knowledge, compassion, accountability, and respect are cornerstones to a successful physical therapist. When he is not working, Chase enjoys spending time with his wife, Kailee, watching Wisconsin sports, musky fishing, golfing, and snowboarding.